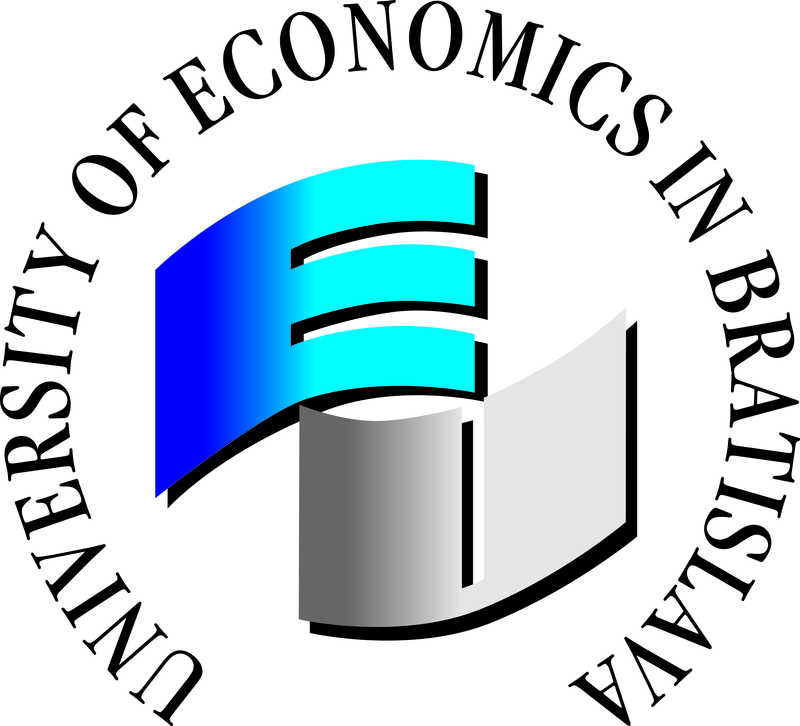 The University of Economics in Bratislava has the pleasure to invite you to the 7th INTERNATIONAL TEACHING & TRAINING WEEK 2018 - Challenges of Cross – Cultural Communication, which will take place from 15 to 19 October 2018. This event aims to bring together teaching and training staff from our university and partner institutions in order to strengthen international networks and exchange ideas. Please find more information about the preliminary programme on the following link: https://internationalweek.euba.sk/. The maximum number of participants will be 20. There are no participation fees. Participants can apply at their home institution for an Erasmus+ Teaching/Training Staff Grant and will have to cover all costs related to this mobility. In order to proceed with the further application process, please fill in the application at: https://internationalweek.euba.sk/. We are looking forward to welcoming you at our university!